Some time ago Mazda shows their latest concept car, Mazda Hazumi. 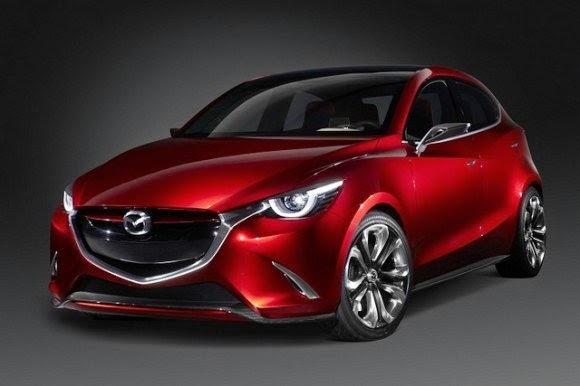 Rumors growing that this is the form of the concept of the Mazda2 in the future. 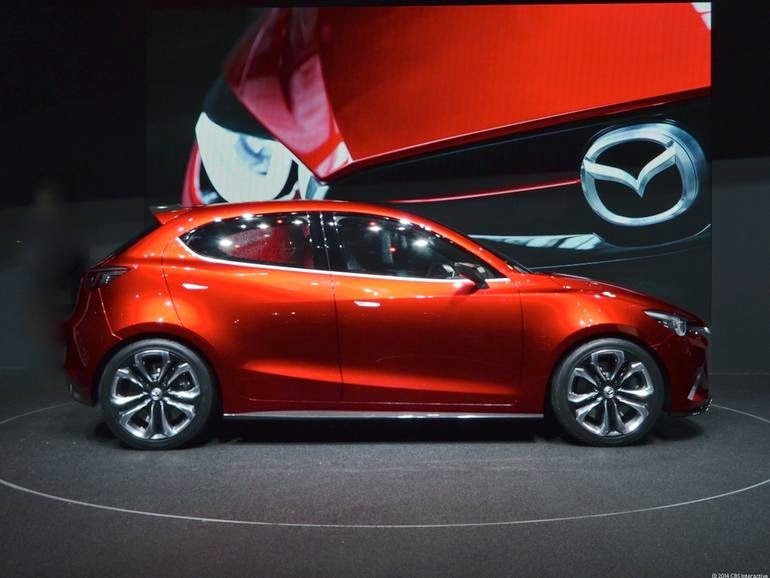 But when asked, Mazda reluctant to answer. 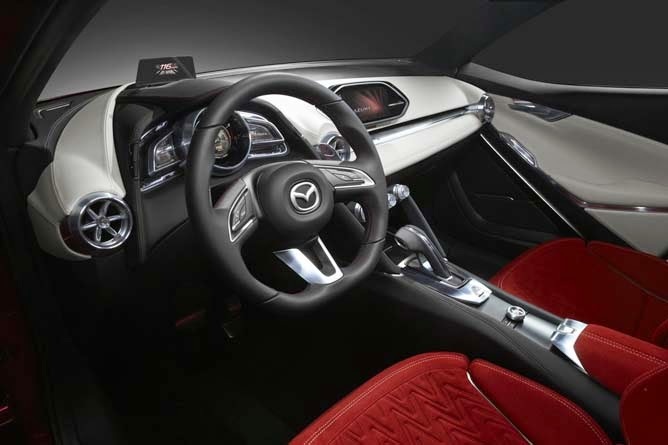 Hiroshima-based automotive manufacturer showed the car at the Geneva Motor Show 2014 which is constructed by combining the design language Kodo - Soul of Motion, SKYACTIV, Mazda Proactive Safety and in-car connectivity system called the latest Mazda MZD Connect. Mazda Hazumi equipped with the latest machines from Mazda, SKYACTIV-D 1.5-liter clean diesel engine, which aligned with the 2.2-liter engine as its predecessor, this latest generation engine can also produce maximum torque. With Hazumi, Mazda wants to show the world how they are in the future. In terms of dimensions, and compared with the Mazda2 which has dimensions of length 4,070 mm, width 1,730 mm, height 1,450 mm, while Hazumi has dimensions of 157 mm longer, 35 mm wider and 25 mm lower.